Lahore: Eminent columnist, writer and drama writer Munnu Bhai passed away after a prolonged illness. He was 84. According to the family, Munnu Bhai had been facing numerous cardiac and kidney complications since a long time and he breathed his last at a local hospital. The funeral prayers for the deceased journalist will be held after Asar at Rewaz Garden and the burial will be held at the Miyani Sahab graveyard. Born in Punjab’s city of Wazirabad in 1933, he was originally named Muneer Ahmed Qureshi but was later referred to as Munnu Bhai. 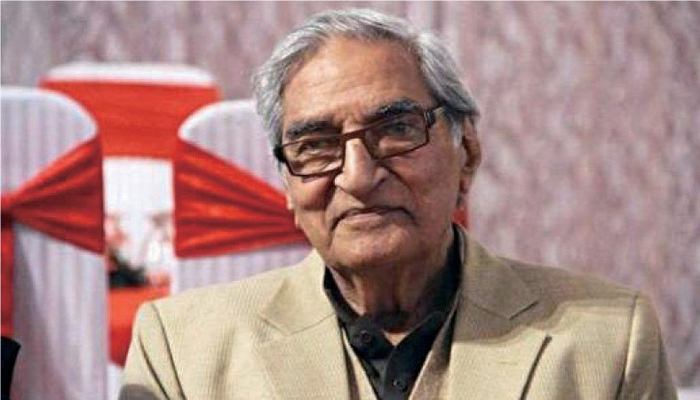 Munnu Bhai wrote an ample amount of plays for Pakistan Television among which the most celebrated one was ‘Sona Chandi’. Munnu Bhai also had a deep association with the Daily Jang Newspaper and regularly contributed columns by the name of ‘Giraybaan’. 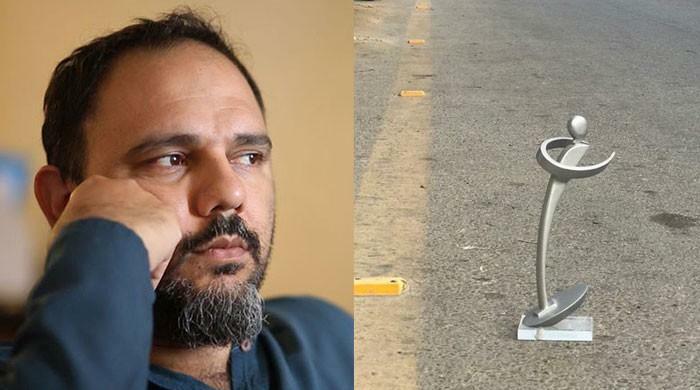 The famed poet also had the honor of receiving the Pride of Performance Award in 2007 by the government of Pakistan. President of Pakistan, Mamnoon Hussain expressed his profound grief at the demise of this great figure in the world of journalism and offered his condolences to the family and also offered prayers for his afterlife. 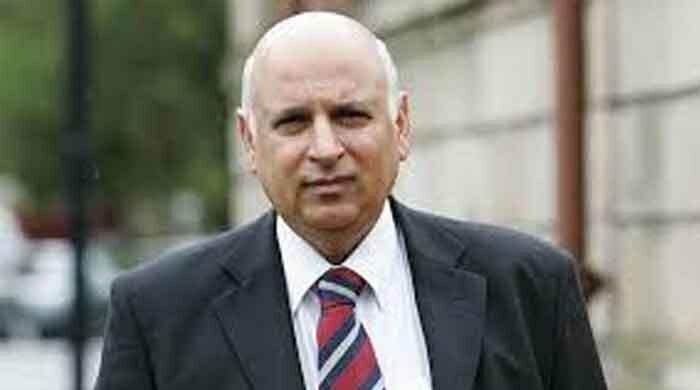 Chief Minister of Punjab Shehbaz Sharif also offered condolences and sympathies for the family of the departed columnist. He also stated that Munnu Bhai had secured himself a great name in Urdu literature and his literary and journalistic services are without a doubt tremendous and incomparable and will always be remembered in the times to come.